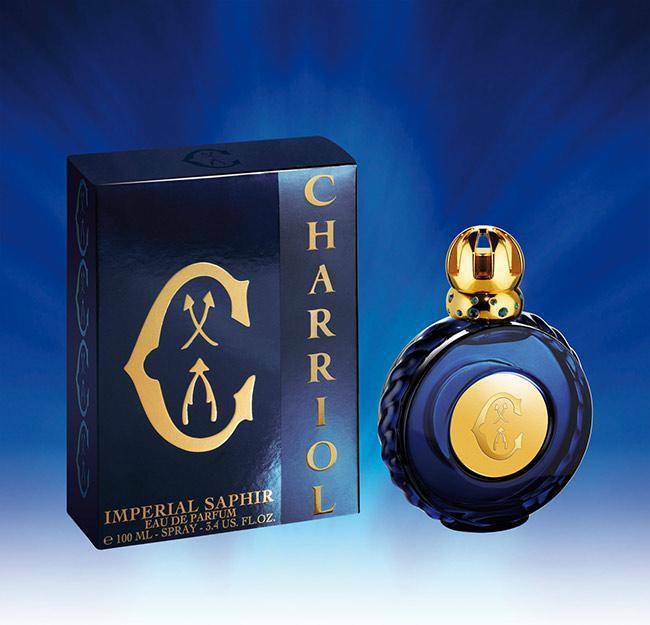 Feminine and enchanting , Imperial Saphir Eau de Parfum by Charriol will exalt women both day and night. 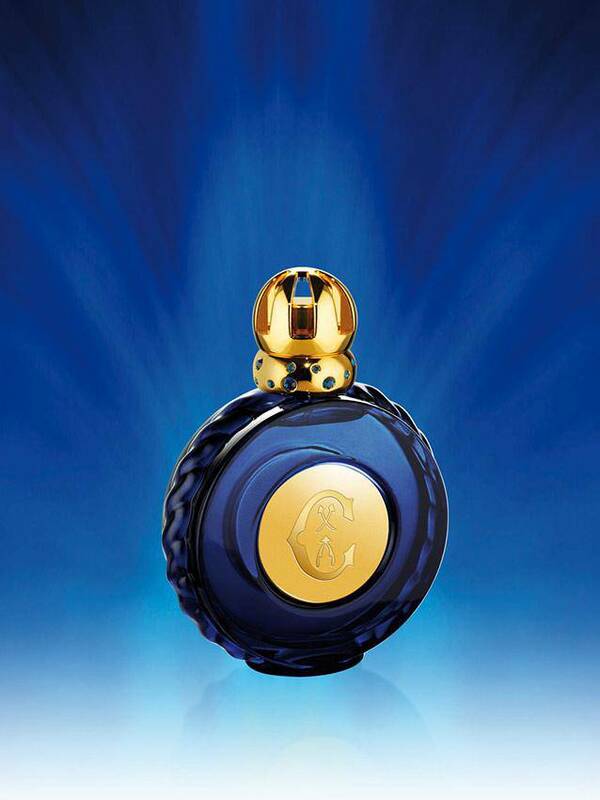 The Sapphire, September’s birthstone, is a symbol of wealth and purity. Legend has it that sapphires have the power to enhance beauty and bring wisdom to those who wield them. 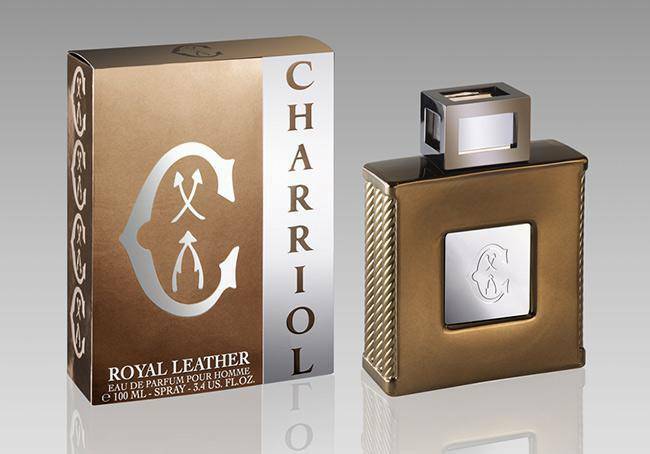 Charriol takes inspiration from this regal gem to create a deep-blue, sapphire-colored bottle, revealing a composition of opulent and sophisticated essences created by Michel Almairac and Mylène Alran. 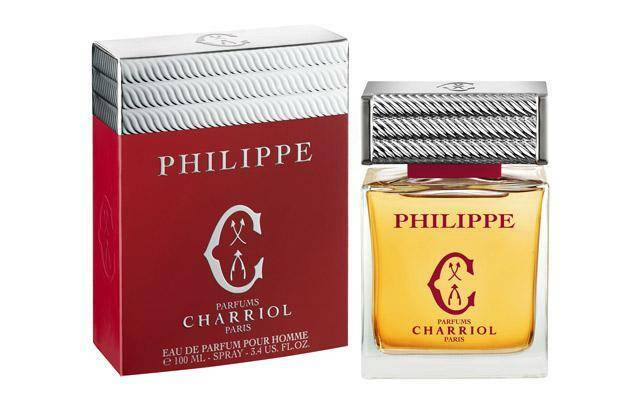 Top notes unveil a radiant burst of Sicilian bergamot combined with freesia’s delicateness and the fervent richness of Oriental incense. 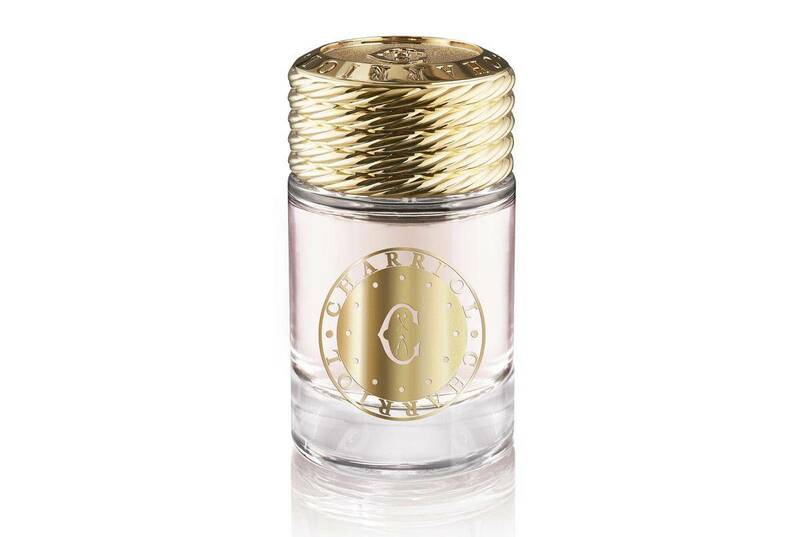 Middle notes reveal the sensual aromas of Turkish rose reinforced by the opulence of Indian jasmine and orchid. 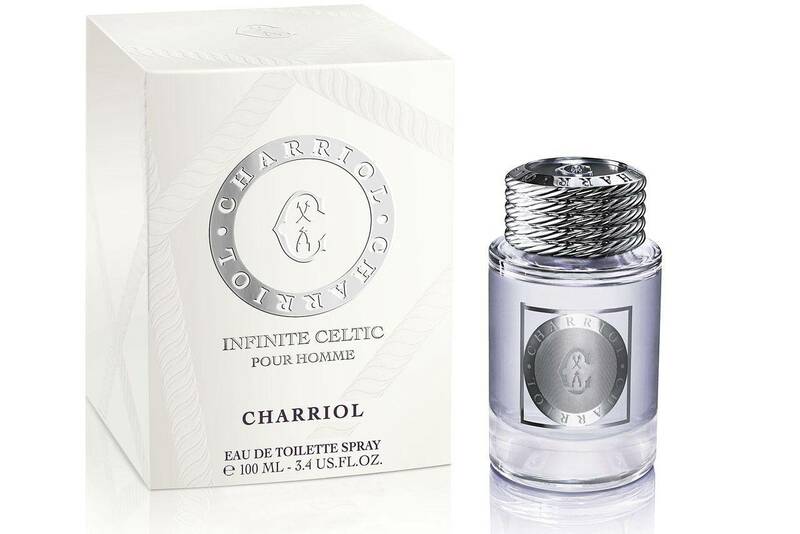 The potency of Indonesian patchouli, accentuated by the fullness of musk and a passionate burst of sandalwood, conveys a very carnal feminine signature in the base notes. 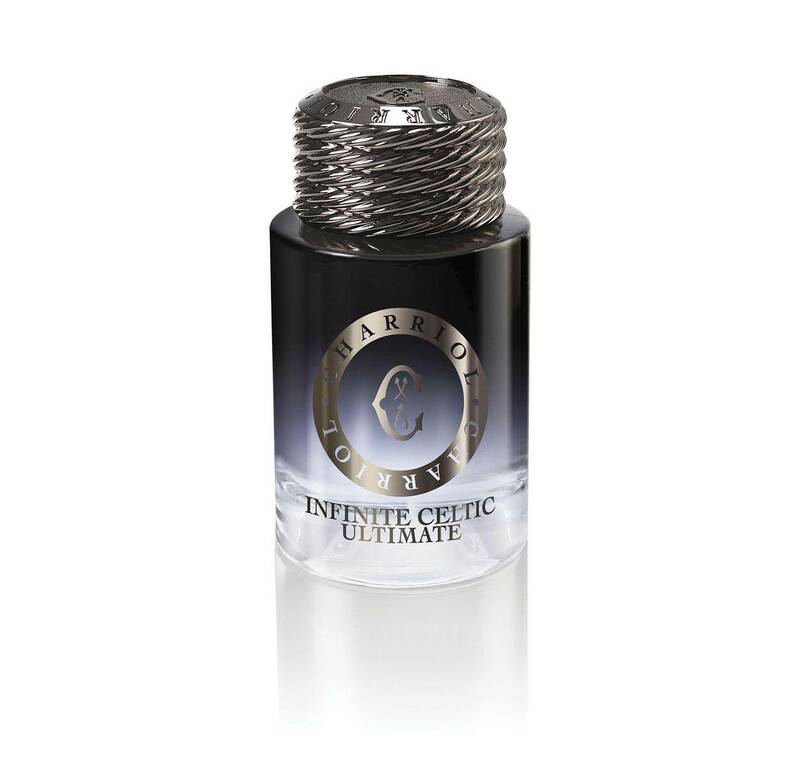 IMPERIAL SAPHIR Eau de Parfum (30 ml/100 ml).